Boca Opticians » Where can I get Prescription Eyeglass in Boca Raton? Broken glasses can be a major inconvenience. At Boca Opticians we understand how important it is to get your broken eyeglasses fixed as soon as possible. We can not only adjust your glasses to fit your properly, but also offer repair and replacement services for scratched lenses, missing screws, and broken frames. Florida is known as the sunshine state, and with sunny weather year-round in Boca Raton it is vital that you protect your eyes from harmful UV rays. Whether you’re heading to the beach or simply out shopping, having the proper eye protection is fundamental to keeping your vision intact. At Boca Opticians we carry one of the largest selections of designer and high end sun glasses for all types of ages, and at the lowest cost! At Boca Opticians we offer a range of frames and lens options to choose from, so you can find something for the whole family. We merge the most advance lens technology with latest styles and trends to create custom eyeglass solutions for our customers that are both functional and fashionable! 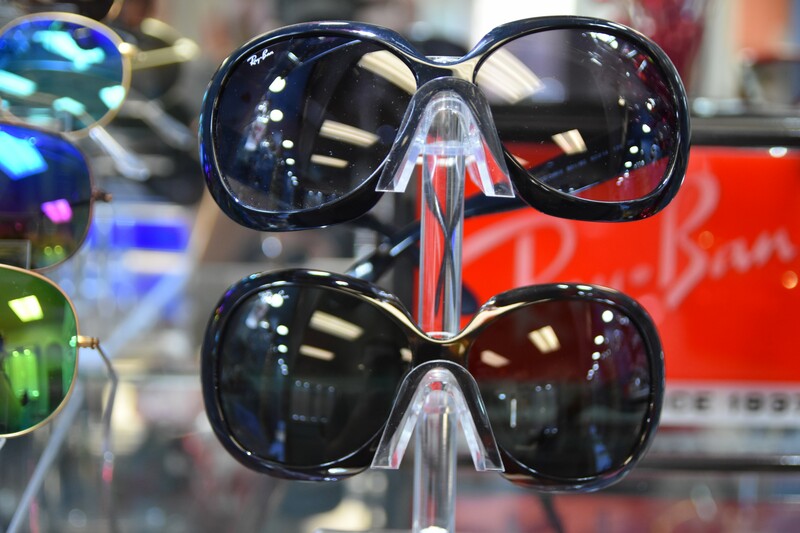 Why visit the Best Optical Store in Boca Raton? The experts at Boca Opticians know that finding the perfect pair of prescription eyeglasses or sunglasses can make all the difference, and our helpful staff can help you find the pair that is just right for you. We are constantly adding new frames and styles to our collection, so you can stay updated with the latest fashion trends! If you’re looking for the best eyeglasses Boca Raton has to offer, then it’s time visit the eye doctors at Boca Opticians! Visit our eyeglass store in Boca Raton, FL at 122 Wet Palmetto Park Road or call to set up an appointment at (561) 368-5844 today!